The set up and aesethic was super adorable! Felt very safe and staff was very nice! Not many bathroom / shower options. Lounge was nice and has it’s own bar! Curtain around the dorm gives a little privacy. Reading lamp and power outlet for rach brd. The place is nice and cosy, staff are kind and wear smiles. Location is perfect for walking around sightseeing. It has the perfect location! 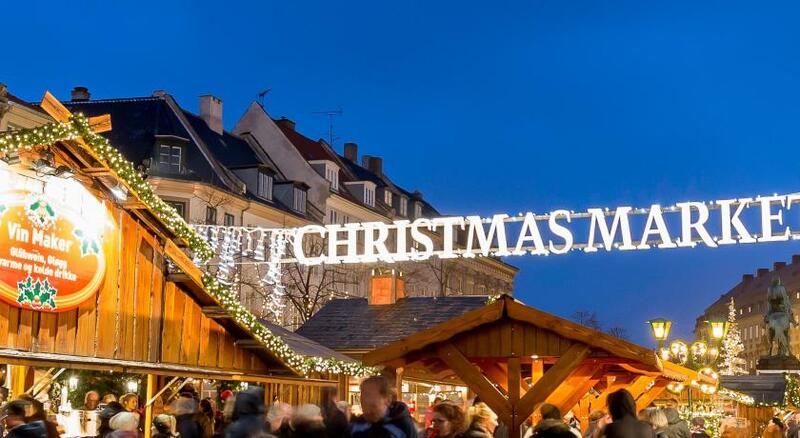 About 2mins away from the central station, walking distance to the Tivoli Gardens, and if you’re a fan of walking you can reach to almost all attractions. Also, there’s a 7/11 nearby! A very relaxing atmosphere, the facilities were clean and well maintained. Location is great. Friendly stuff. Good place for one night stay. It cost for leaving your luggage but it’s cheaper than the station’ locker. 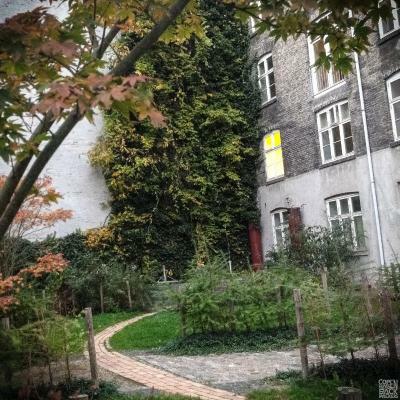 Excellent location, LESS then 100 meters from central station. Small but comfy rooms, everyone gets night lamp, outlet and curtain. Very cozy lobby. Great location! It is very convenient to travel around with buses and trains. The curtain is good for privacy when other beds are just right next to yours. Location is perfect! Every bed has a curtain, and a socket! I rented a bicycle which has three gears! WiFi is fast! Lobby is pretty. One of our best sellers in Copenhagen! 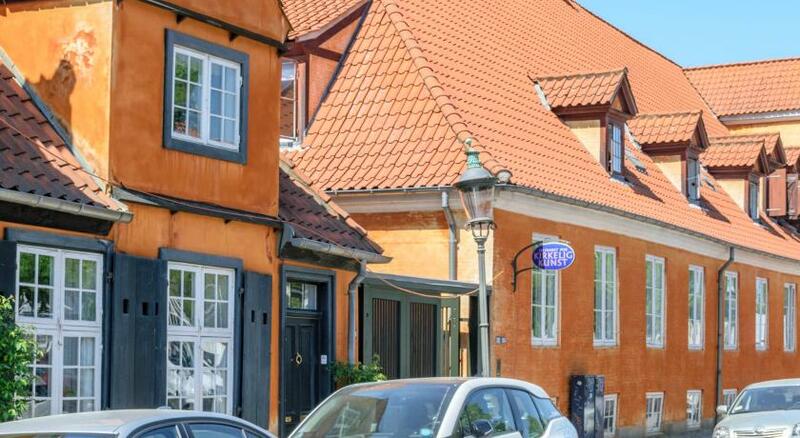 Just 350 feet from Copenhagen Central Train Station, this hostel offers dorm rooms and free Wi-Fi. 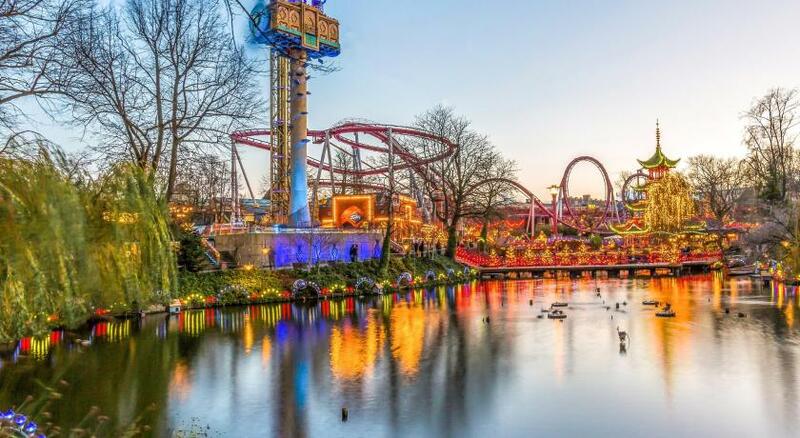 Tivoli Gardens is just under a quarter of a mile away. The popular Strøget shopping street is within 10 minutes’ walk. 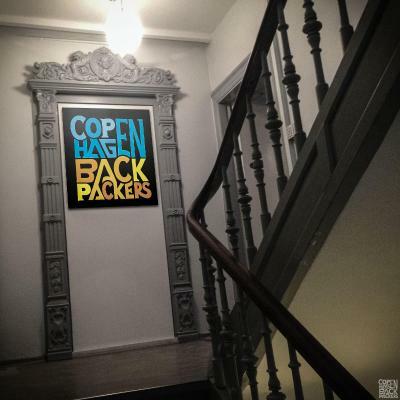 All rooms at Copenhagen Backpackers Hostel have shared bathroom facilities. In summer, guests can relax on the terrace and use the BBQ. The lounge bar is a nice setting for drinks or snacks. The staff can recommend nearby cafes and restaurants for lunch or dinner. 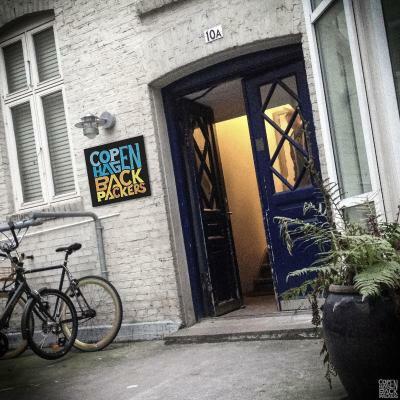 Bicycle rentals can be arranged on site at Copenhagen Backpackers Hostel. 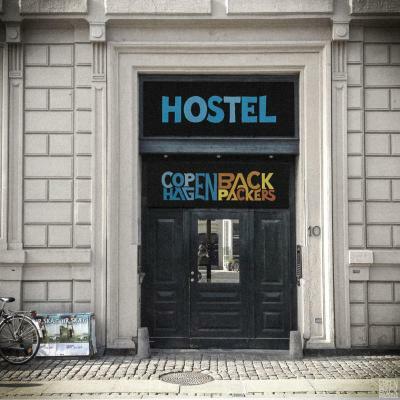 When would you like to stay at Copenhagen Backpackers Hostel? This dorm room features bunk beds. Bathroom facilities are shared. 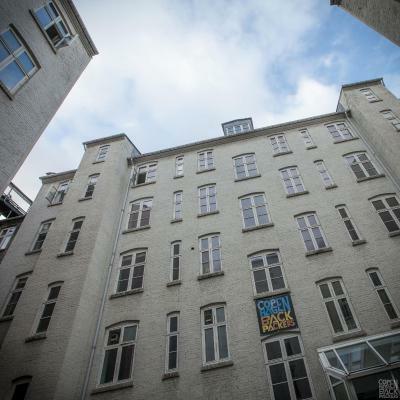 House Rules Copenhagen Backpackers Hostel takes special requests – add in the next step! Copenhagen Backpackers Hostel accepts these cards and reserves the right to temporarily hold an amount prior to arrival. 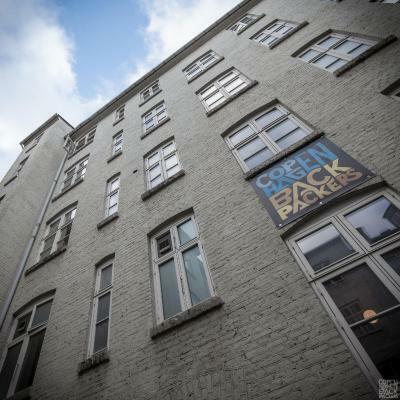 If you expect to after outside check-in hours, please inform Copenhagen Backpackers Hostel in advance. Extra fees apply. It could have a small kitchen area instead of only kitchen and microwave. 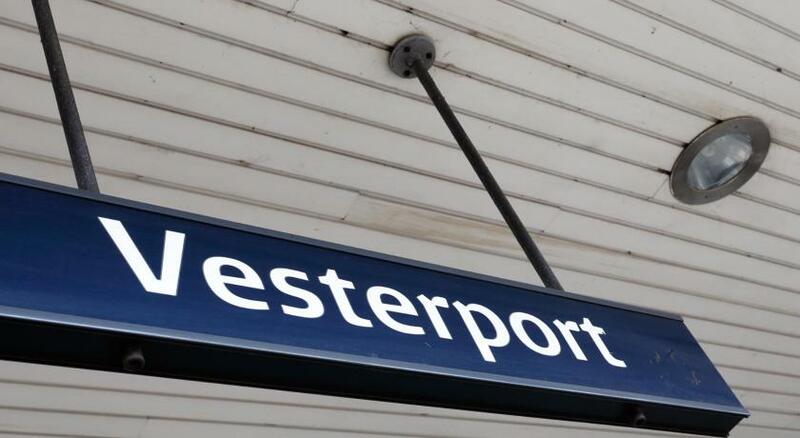 The Hostel is right in front of the Central Station, from where you can take the trains to the Airport, to Sweden and metro to the nearby areas. The Reception Staff was friendly and helpful everytime I needed something. ATTENTION BED BUGS!!! Breakfast we get for free because i've got bugs bites in the first night. Second night i slept at the couch in living room because I didnt wanna be a victim for this animals for one more night. And what the staff made? They just made fun of me and puted video in their Instagram how I am sleeping at the couch, probably they thought I fall asleep there drunk or something.. I am so regretting to stay in this hostel. Shower room and restrooms are not adequate for all the tenants during busy times. 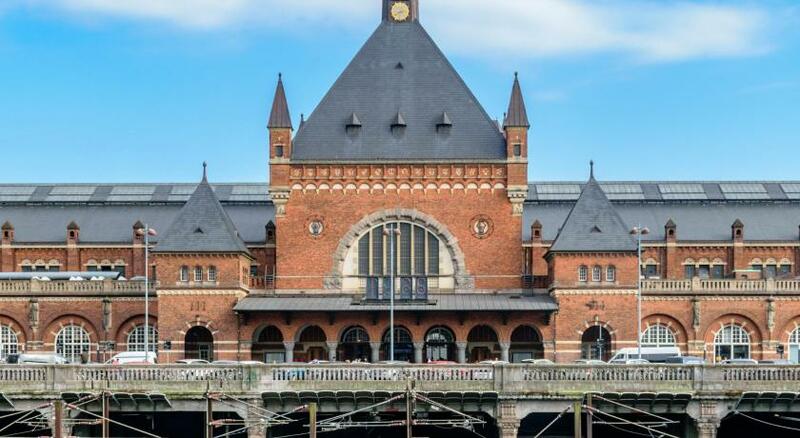 Just across the street from Copenhagen central station so it's very convenient. However, it is not too noisy as well. The staff is very friendly and welcoming. All-you-can-eat breakfast is very nice. In the evening the lounge area is a bit crowded, no cups or plates ( you have to ask someone at the reception), no warm water in the closet. The staff were helpful and friendly. The room was tiny but that’s what you expect the hostel to be. Kitchen utensils are available upon request. The shower was a bit cold and no shelves to put your stuff, the floor was also wet and slippery. The overall atmosphere very home-like! The bunk bed was too small to sit inside. The bathroom floor was full of water. The ringbell outside the main gate was hard to contact the reception. The staff were helpful and the room was nice. Very friendly people even I do not have time for a coffee or beer there on the reception! Kept hitting my head in the top bed but it is what it is. It takes monkey skills and some agility to avoid that. 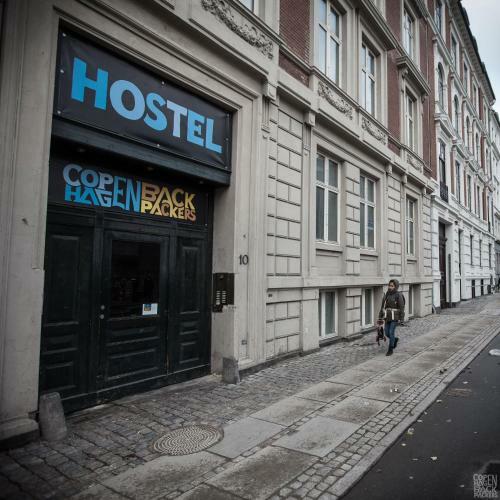 I just book the same hostel every time when I have business in Copenhagen. Location is perfect for early flight departures (the train station is right there). But also, in general, has a very nice atmosphere and friendly staff. I am going again in June! They had 3 showers wich where a bit, old. You had 3 stalls next to eachother, they had a wooden door and a showercurtain. No real space to undress without your feet getting wet. In our room there where no lockers. Also no shelves where you couls put down some personal stuff. We unfortunately had a snorlex during bothnour nights. The beds where surprisingly comfortable. The blankets and pillows where very warm. Really only two toilets for the whole hostel? And only three showers? (but the last one it's with cold water, so it doesn't count). To be fair I didn't have to wait that much, so overall not such a bad thing. Friendly staff, great location right in front of the train station.